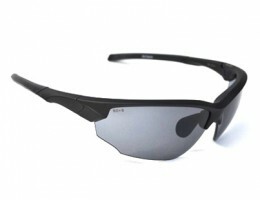 Categories: Full-Frame, Oakley Golf Eyewear. 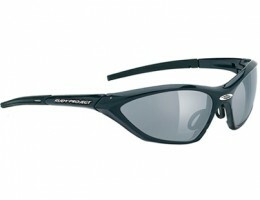 Tags: Custom Venting, Golf Rx Eyewear, Oakley, Oakley Golf, Prescription Oakley Golf Glasses. 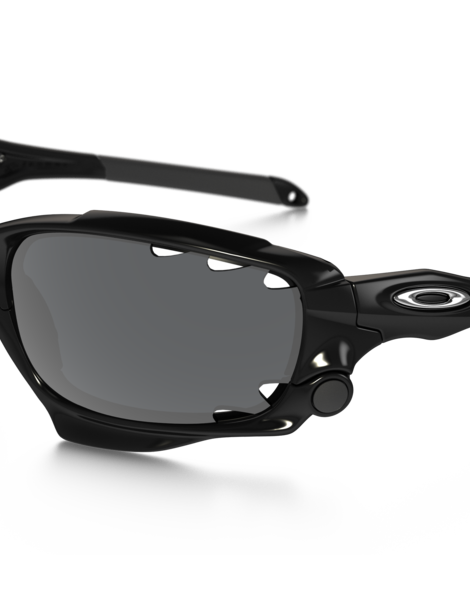 Check out a review of the Oakley Racing Jacket with custom Golf Rx lenses at The Hacker’s Paradise. 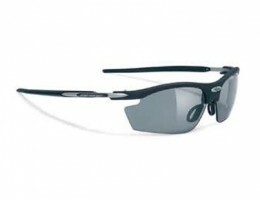 An aggressively-style sport frame, the Racing-Jacket is Oakley’s full-frame counterpart to the Fast Jacket. 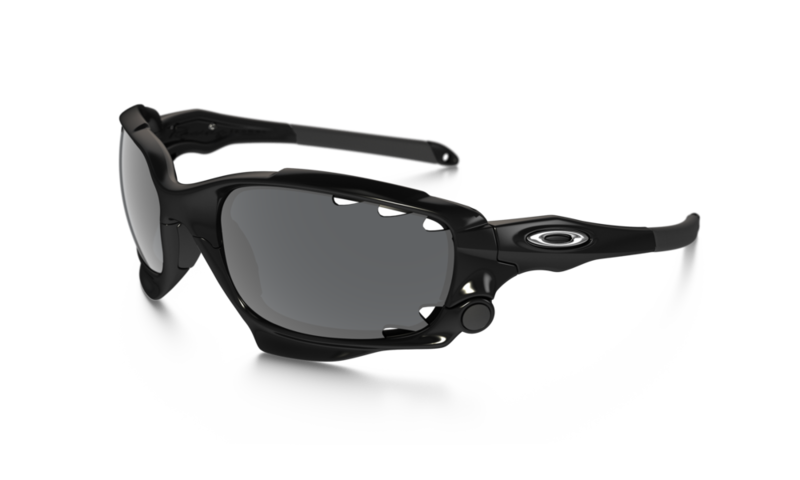 Made of Oakley’s proprietary O-Matter material, this frame offers exceptional optical coverage as well as great protection for the skin around the eye. 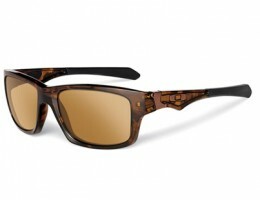 Custom lens venting is available and Switchlock technology enables hassle-free lens changing. Color: Many, call for availability.